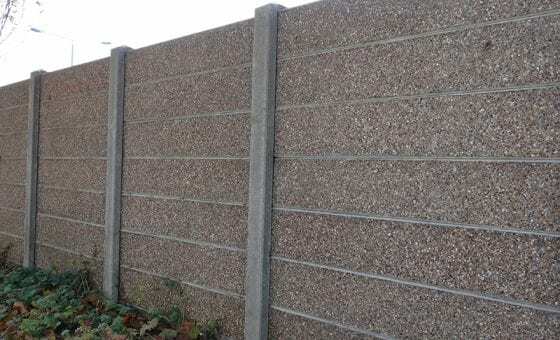 Slotted concrete fence posts represent a reliable and long-lasting solution to your fencing requirements. 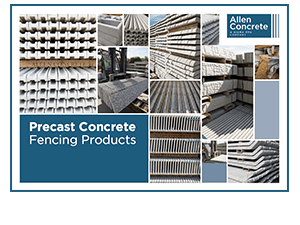 Designed for easy installation of the fence panel, our concrete slotted posts with gravel boards are available in a number of lengths. 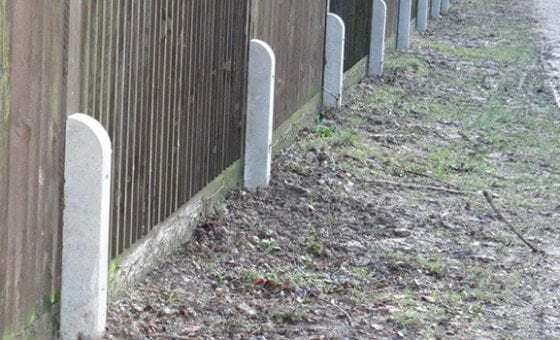 Dense and strong, slotted concrete fence posts do not rot, making them a longer lasting alternative to their timber counterparts. 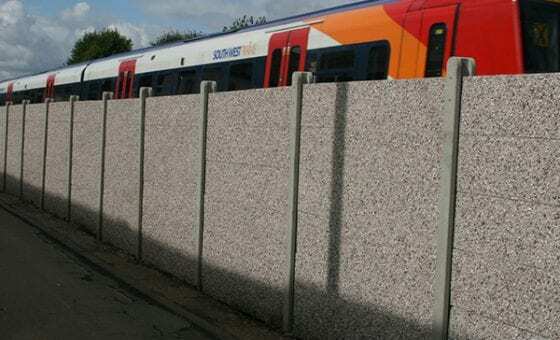 Not only this, in modern environments, exposed concrete is increasingly becoming the fashionable choice for posts and boards. 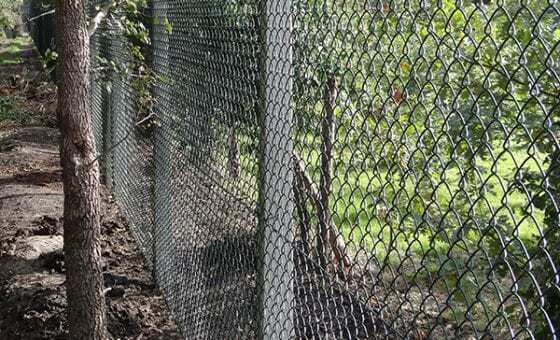 Most frequently used with timber panel fencing, slotted fence posts can also be paired with other materials. 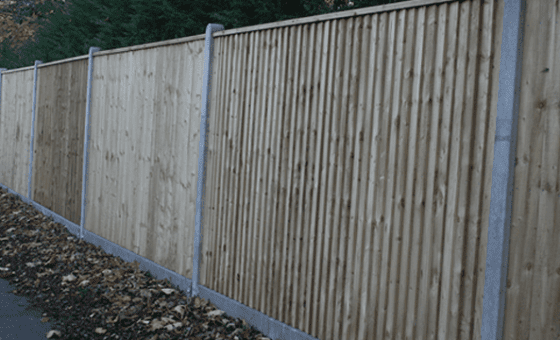 For closeboard fence panels you will require morticed fence posts. 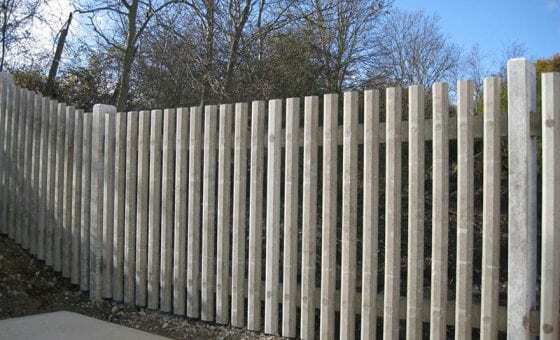 When combined with concrete gravel boards an even more robust structure can be achieved. 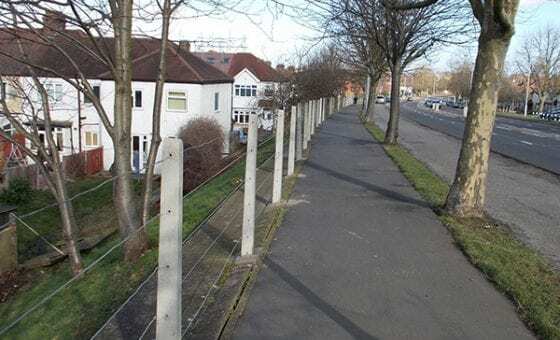 As the bottom of the fence panel is kept off the ground, rotting of the wood is prevented, considerably prolonging its lifespan. 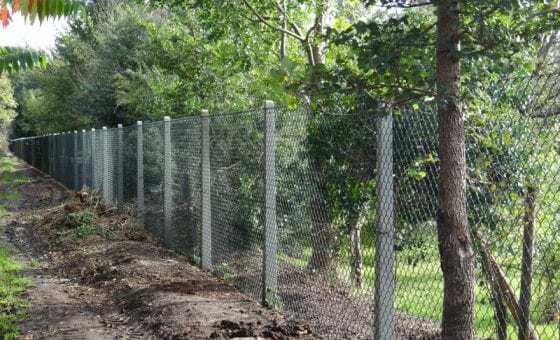 We provide lightweight and heavy-duty slotted fence posts in a variety of lengths. 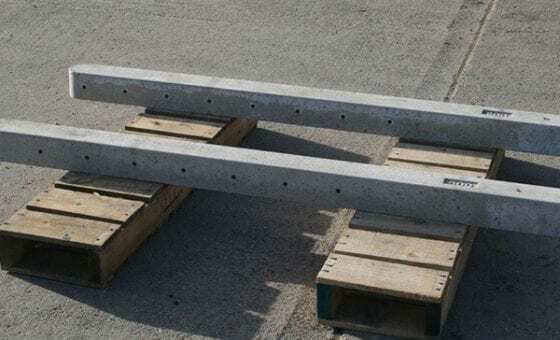 Posts with 4-way weathered tops are available from 1,500 to 2,700mm long and round top posts are available from 1,500 to 3,600mm long. 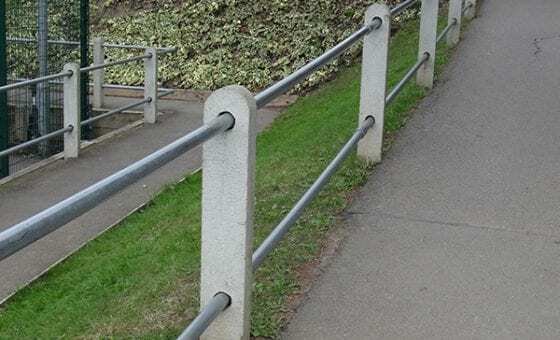 Concrete posts should always be stored on even ground. 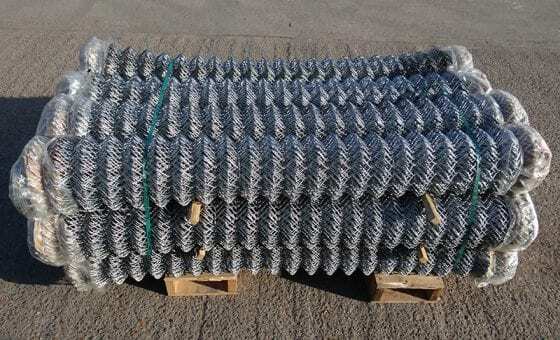 Our posts are stacked on timber pallets, with a timber lath between each row. 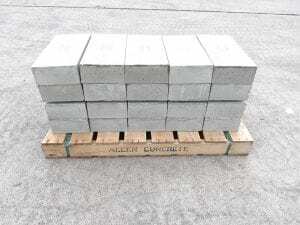 When offloading, a forklift operated by trained personnel should be used. 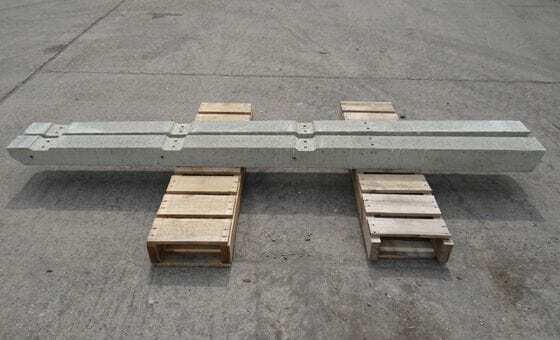 For maximum stability, all concrete posts should be evenly stacked, ensuring the load bearers are all in line. 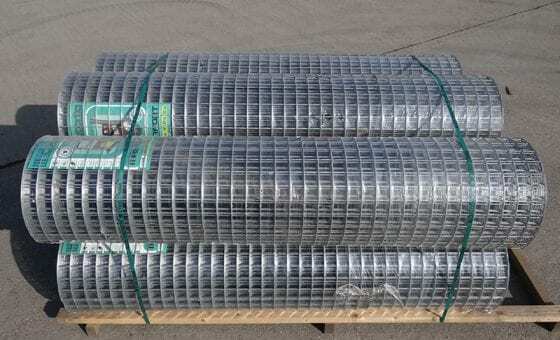 Individual units should be transported by hand to avoid damage.